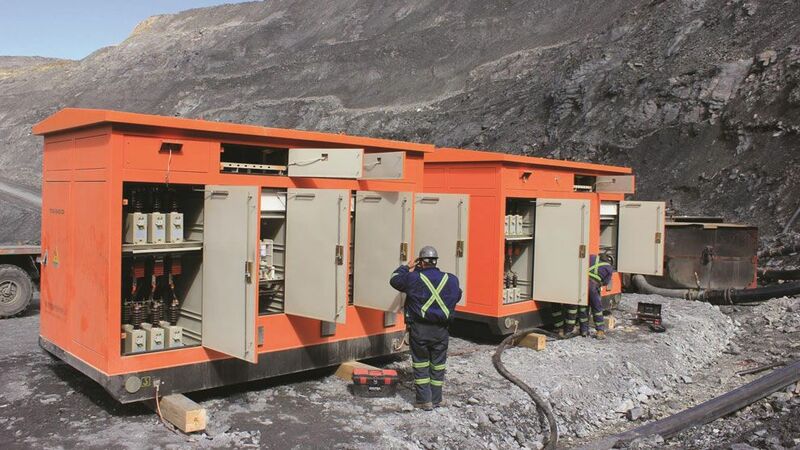 With safe production in the global mining industry, supplying reliable power equipment becomes an essential solution. 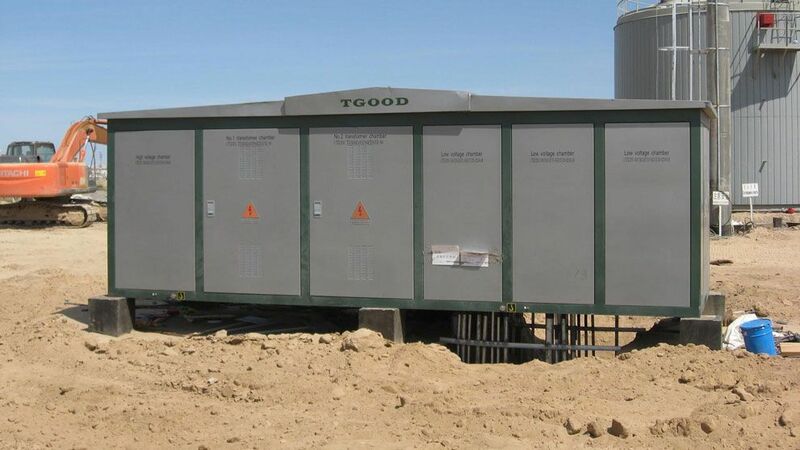 Based on proven industry experience and a broad product portfolio, TGOOD provides comprehensive skid substations for safe and efficient operations. 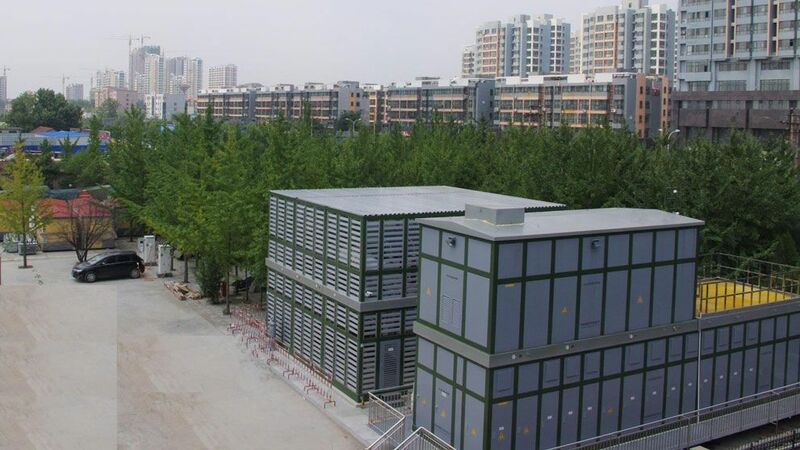 TGOOD implements the right technologies as well as uses efficient and environmentally friendly facilities to ensure reliable and sustainable power supply. Its prefabricated solutions improve production efficiency from drill pad to refinery through technological innovations. 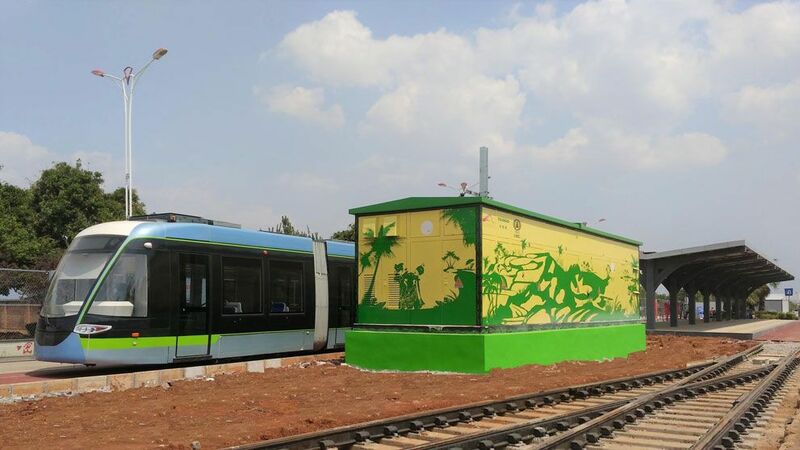 TGOOD provides customizable and extensive substation solutions for long-distance railway, city-transit railway and subway. Our innovative solutions reduce construction time and improve the project efficiency while securing an outstanding reliability of the whole system. TGOOD offers comprehensive solutions, systems and services for diversified applications in high, medium and low voltage power distribution networks. Its leading technology in modular substations up to 252kV surpasses the expectations of efficiency, safety and reliability. TGOOD accumulates an abundant know-how in solar and wind farm applications. 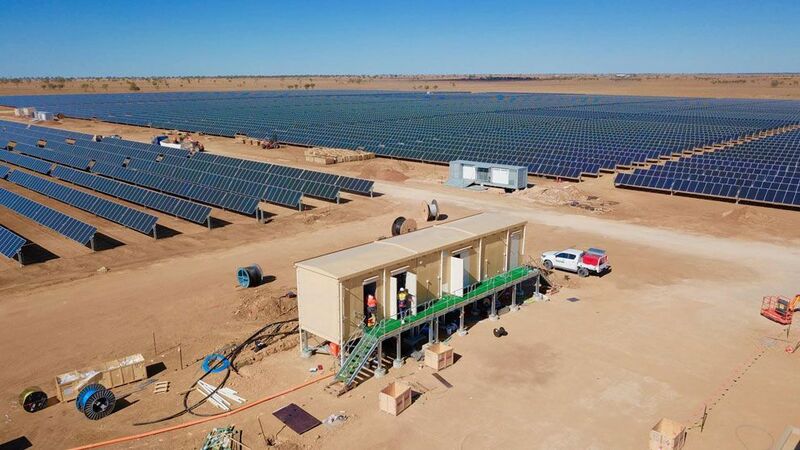 From the power generation over the step-up to the connection of the grid, its prefabricated and modular substations lead to shortened on-site workload and reduce the project execution time immensely.